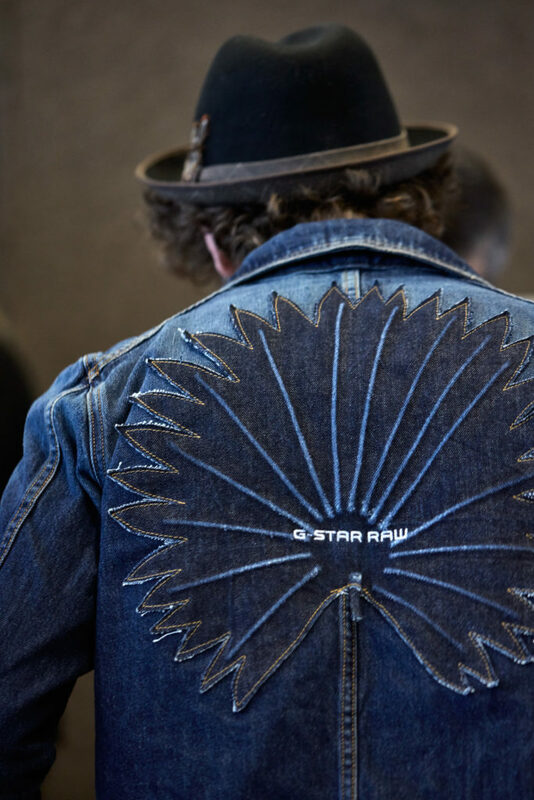 AS G-STAR RAW LAUNCHES ITS MOST SUSTAINABLE JEANS EVER, THE DENIM BRAND OFFERS A BEHIND-THE-SCENES LOOK AT THE BREAKTHROUGH INNOVATION. Today, as G-Star Raw launches its “most sustainable jeans ever,” the time has come for the brand to unveil the behind-the-scenes work that went into this breakthrough innovation. Just a few miles from downtown Amsterdam, G-Star Raw’s radical industrial headquarters emerges suddenly by the side of a highway: Rem Koolhaas’s billboard-as-building proudly projects the updated, forward-looking corporate identity of the company aiming at “challenging conventions.” Within the denim world’s century of traditions and imagery, the Dutch brand founded in 1989 plans to establish its latest sustainable denim as “tomorrow’s classic,” made available at almost the same price as its other denim. 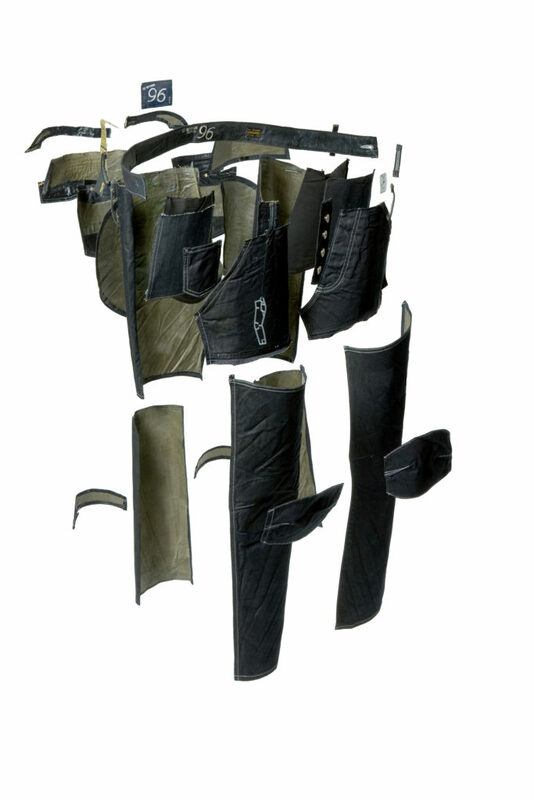 It also promises an added bonus for the entire fashion industry in terms of sustainability: the production tool used to create the G-Star Elwood RFTPi jean is available to all, with open-source access provided by the Institute’s Fashion Positive Materials Library. 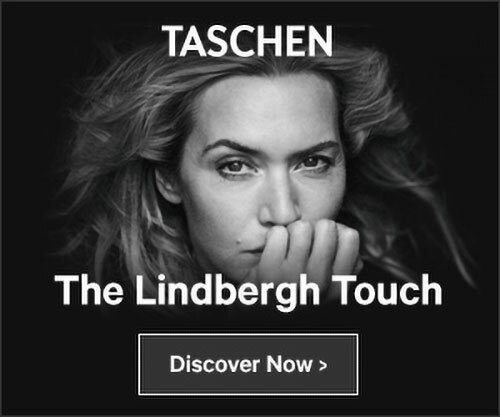 Sounds like a natural move for a pioneering brand, doesn’t it? 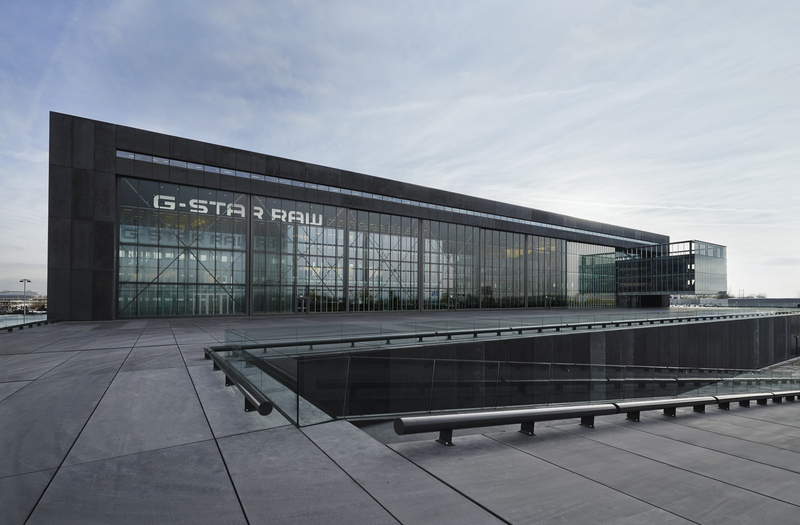 Discover our exclusive interview with Frouke Bruissa, Corporate Responsibility Director of G-Star Raw, as she retraces the brand’s journey into sustainability that started some ten years ago. 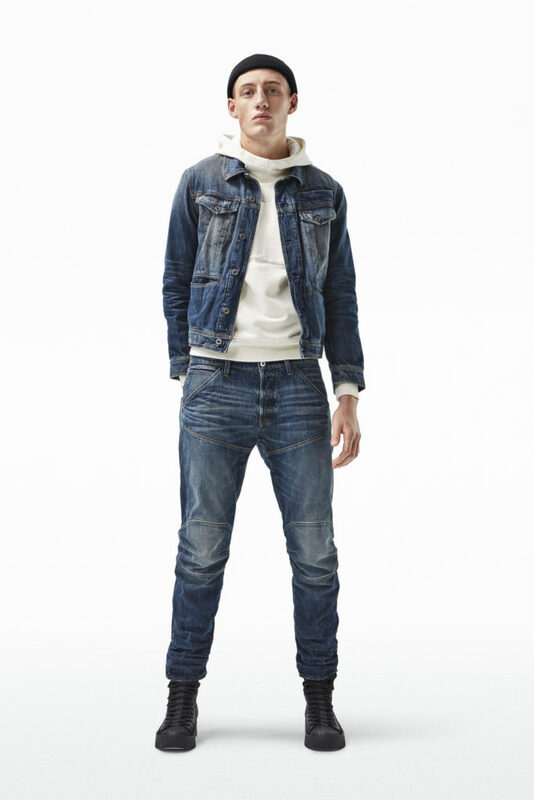 What are the properties of the G-Star Elwood RFTPi jean? We took a holistic approach, by working on the fabric, the wash, the manufacturing, the trims, and all the different components of the garment. We analyzed each component through the lens of sustainability and optimized it. These are our most sustainable jeans ever, and what made this possible is our long-standing collaboration with our suppliers: DyStar and Artistic Milliners. We worked with them to create the cleanest indigo dyeing process ever. Indigo dyeing has been a problem until now because you need hydrosulfate in order to have indigo stick to the yarn. In the new process, we used no hydrosulfates, 70% fewer chemicals, no salts, and no salt by-product during the reduction and dyeing process, consequently saving water and leaving clean and recyclable water effluents. We also worked with our long-standing partner Saitex to conceive the most sustainable washing techniques, allowing us to recycle and reuse 98% of the water. Since the remaining 2% evaporates, that leaves no water to be wasted or discharged into the local environment. In addition, we used only 100% organic cotton, grown without synthetic fertilizers or toxic pesticides. Last, to ensure that all components are recycled, we removed all the rivets and zippers and replaced them with eco-finished metal buttons. We also looked at what consumers could do on their end to promote sustainability. So we’ll give them clever care tips on our site: how they can wash and take care of their garments, because the biggest share of water usage comes from the crop growing stage and from the way consumers wash their jeans. We even collected denim dust to make our tags! We pushed this process to the maximum. This fabric is the first denim ever to be Cradle to Cradle Certified™ at the Gold Level by the Cradle to Cradle Products Innovation Institute. What was the process like? Since we were combining the cleanest indigo dyeing technology with organic cotton, we said: “Let’s go to Cradle and Cradle Innovation Institute and try to get the denim certified.” We really thought we had something and could prove it, and then we could make it open-source for anybody else to use. So we went through a long process where every molecule involved in the making of this fabric was dissected and evaluated. Cradle to cradle certification looks at five aspects: material health, social responsibility, water stewardship, use of renewable energy, and the product’s circularity. In order to obtain gold certification, you need to achieve gold level in all five aspects. Our material had platinum. We were proud of that. And of course, the beauty of everything is that we could solve this long-standing industry problem in terms of indigo dyeing and make it open-source for the rest of the industry to adopt. The goal was to introduce this process and implement it in the rest of our collection. Our goal is to maximize and accelerate the process in the best way possible. Right now, all the partners are talking together with G-Star to implement it in their supply chains. Because it’s open source, it will make a bigger impact. All the secrets are out there so people can implement it. Once the product is in the institute’s Fashion Positive Materials Library, all the steps and everything we learn, everything that we worked on, is shared by the community. 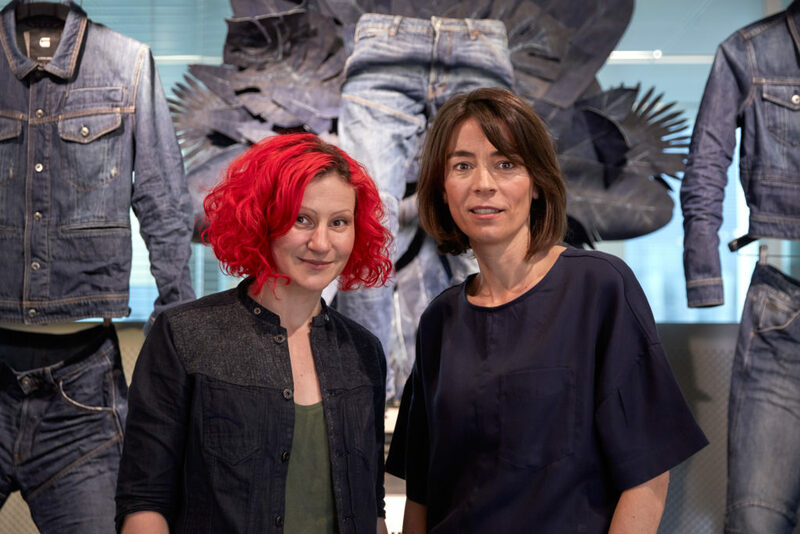 G-Star Raw’s most sustainable jeans ever represents so much more than the arrival of a new product, it’s about unveiling sustainable denim as the core of the brand’s future development and values. That’s also why we show our whole journey towards sustainability now. There is a big change underway now, and it took a while to get everybody engaged. Sustainability has always been very important to our organization. It’s embedded now. We updated our brand values and brand mission, and sustainability is integrated deeply into our values and mission. If we want to exist as a brand in ten, twenty, fifty, or a hundred years and develop more classics, then sustainability is a necessary condition to do business. This is firmly established now. Everybody knows it. This is how we work, these are our values. 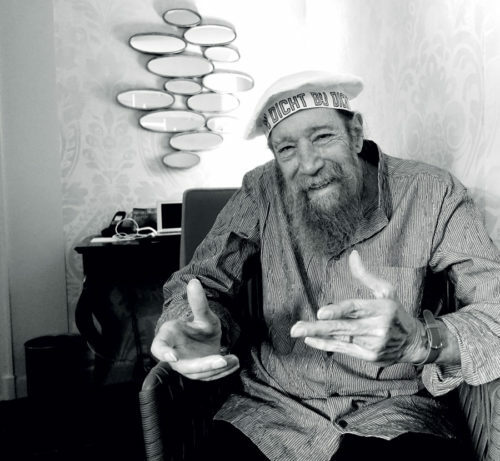 That’s the thing you need to gravitate towards, because those are our beliefs. Concerning your background, you started as a legal counsel at G-Star Raw, and then in 2007, you established the Corporate Responsibility Department. How did it all start? Yes, I have a legal background, and I was in the legal department at that time. We were a small brand then: there were around 100 people in our company worldwide. Our folks were really asking about how to make good denim, because that’s what we’re really good at. That was our main focus of course, and getting it sold and for people to understand our brand. And then, if you grow bigger and bigger, you understand that there are different aspects and other elements of being a brand that you need to focus on as well, because there is more spotlight on your brand. People will be asking you different kinds of question like: “How do you do this?” And sustainability was one of those questions. At one point, in 2006, an incident occurred involving labor conditions with one of our suppliers in India via the Clean Clothes Campaign. You have to comply with certain rules and regulations in the country where your suppliers are. At that time, we realized that okay, we’ve done everything around compliance and sustainability in a really informal way, so we have to formalize that, because we are becoming bigger, and you need to have that issue as part of the business. Then I got a really nice opportunity to start setting up the sustainability department, which we called the Corporate Responsibility Department, ten years ago. It all started with labor conditions at that time. Ten years ago, you would look at labor conditions in factories. You would not really look at environmental conditions, since these were not the focus of brands at the time. 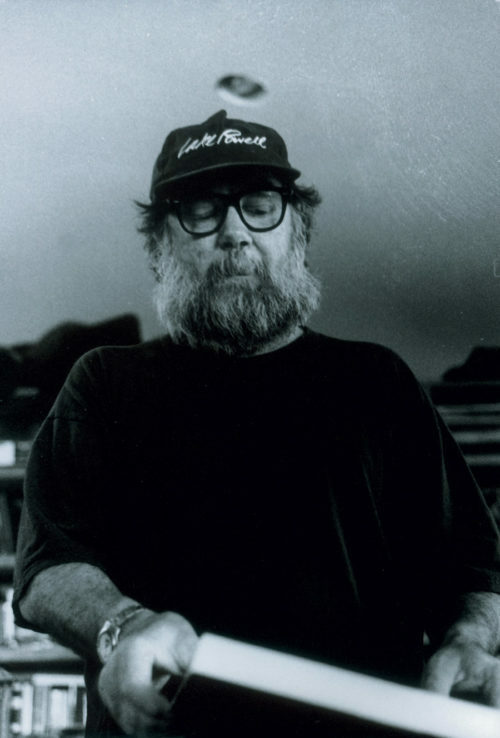 But when we set it up, we realized that as a denim brand we had to ask ourselves what we needed to do. So we had four topics: our supply chain, meaning you need to look at your suppliers, their labor and environmental conditions – but that last issue came a little bit later – and you have to look at your products and at your operations because you have offices, stores, logistics, and transportation. At the same time, we founded our GSRD Foundation that works towards positively impacting the people and communities in the countries where our products are manufactured. A commitment to sustainability opens up new ways of collaborating with suppliers, as well as with many new partners like non-governmental organizations. 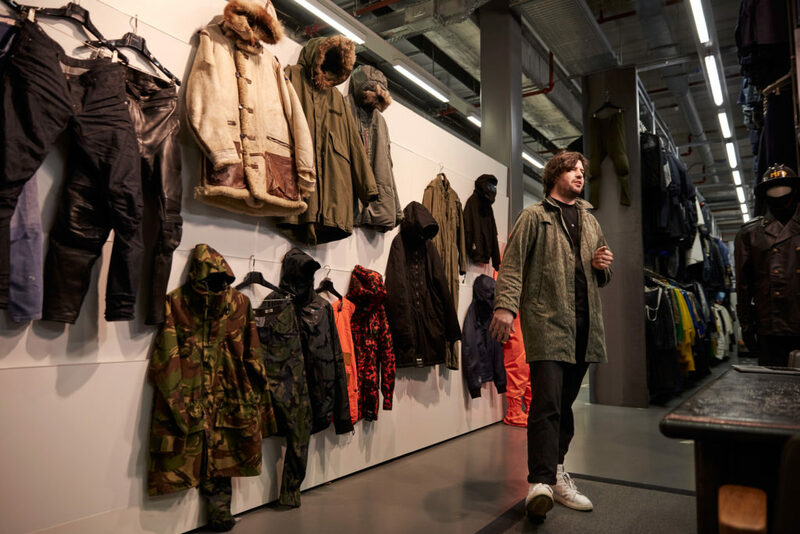 How did the new collaborative working process arise at G-Star Raw? When we started the Corporate Responsibility Department, we realized that there were other brands who were also customers of the factories we were working with. So we came in as a brand and said: “Okay, this is our standard that you need to comply with.” So the collaboration kind of already started there. Maybe we could set up our own code of conduct, but it would be much more effective if brands would have the same kind of assessment that we share with each other to get the most effective work from suppliers. We said to suppliers that they needed to work with others. For example, for our most sustainable jeans ever, we would not have been able to develop the cleanest indigo dyeing technology without our suppliers, DyStar and Artistic Milliners, who also needed somebody to apply the new technology to their denim manufacturing, and also one day market it and sell it again. In many aspects of sustainability, you just need to work together to reach certain goals. As for NGOs, it took us a while – a few years – before we understood them. NGOs really work in a different way than we do. We tend to have the same agenda though, but we have different roots. It’s taken a while to understand it, but now it’s easy. We’re really opening up the doors to work with The Clean Clothes Campaign or other NGOs because they also have a lot of expertise. We’ve really learned not to be afraid of them because they’re doing something good. Every story is two-sided. They can really push you further. The depth of campaign by Greenpeace was so strong; they really had a good point. They made everybody aware that we’re still using chemicals we don’t need to use. “Why are you just continuing to use them?” they asked us, “you should stop using them.” And then we realized that: “Oh, we can easily eliminate this chemical.” They have a role in the community, and it’s very important. It was no easy discussion. It took us three or four months before we agreed on how to sign the agreement, the Detox 2020 plan to achieve the goal of eliminating hazardous chemicals by 2020. Now we work phase by phase to try to eliminate certain chemicals from the production process. What has been the most challenging aspect so far in this adventure to bring more sustainability to the business? Social fairness in countries is the most difficult challenge, because it depends on so much more than eliminating chemicals. To start with, it involves people, and other countries with their laws and regulations. In some countries where freedom of negotiations is an issue, you have to find other solutions to solve problems for workers. So I would still say that social fairness and labor conditions remain the main challenges. We have our own team who works on this on a daily basis. We also work on different initiatives to better the system, and we also try to influence governments. How do you work with governments? In the Netherlands, we are seen as a leading brand in the field of sustainability, so we are asked to speak at certain conferences or to come to the government to have discussions. For instance, we signed the Dutch Textile and Apparel Covenant to encourage all brands that sell in the Netherlands to improve on my many aspects, but one of those was labor conditions: preventing child labor and improving poor working conditions and low wages in textile producing countries such as Bangladesh, India, Pakistan, and Turkey. So it has all these different layers of working together with brands and trying to influence the government to join social missions as well. On a different level, within our country, we also know what the risk areas are regarding labor conditions. In China, you don’t have freedom of association, so there we work on capacity-building projects. In Bangladesh, there are environmental and safety issues. Each country has their own specifics on how we need to address certain issues in factories. Finally, turning to the future, G-Star’s Elwood RFTPi seems to usher in a paradigm shift in the way we value denim. 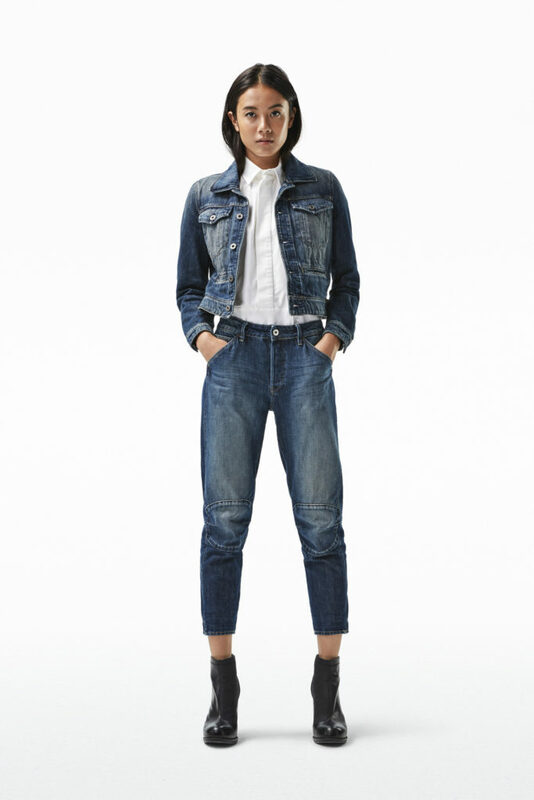 Do you think it’s possible to reconcile fans of classic selvedge denim with the new design of sustainable jeans? I do hope our most sustainable denim will be tomorrow’s classic. That’s our goal. As a company – but also across the entire industry – we need to move on to the next level of how we manufacture, and it can only be in a sustainable way. levels and I’m surround by it every day”.